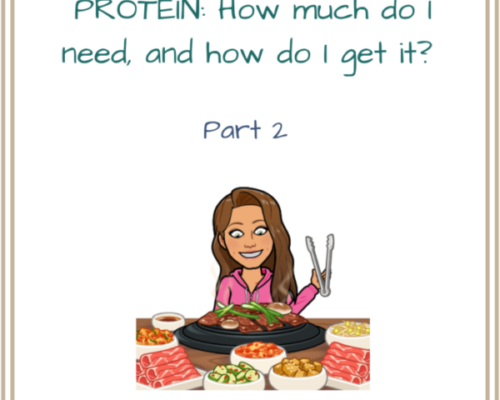 Protein PART 2: How much do you need and where to get it. 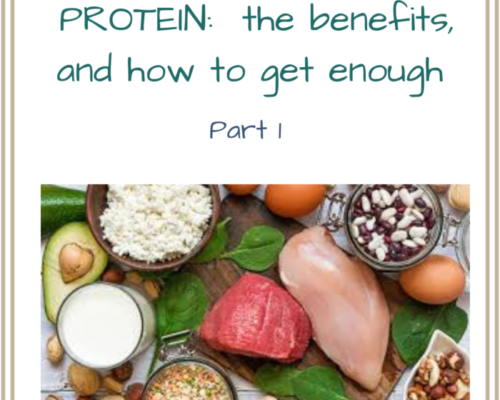 Protein PART 1 : benefits and how you know you are getting enough! 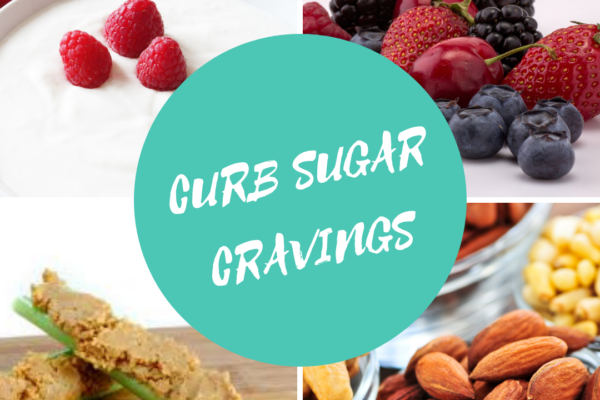 How to curb sugar cravings! Belly Fat: why won’t it go away!! Copyright © 2015 New Path Fitness & Wellness.